Custom dress shirts are the hardest part of a man’s outfit to get fitted correct. 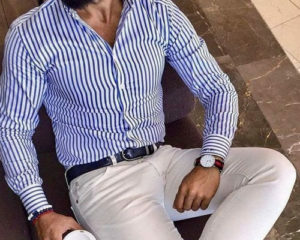 In today’s modern fashion, the shirt fits very close to the body, to offer a streamlined and slim appearance, giving a clean look to a man’s physique. This is why our design team is specially trained to design a custom dress shirt to fit your body. We only settle for making the best, in our shirts rival the most renowned bespoke tailors in the Italian and English region. 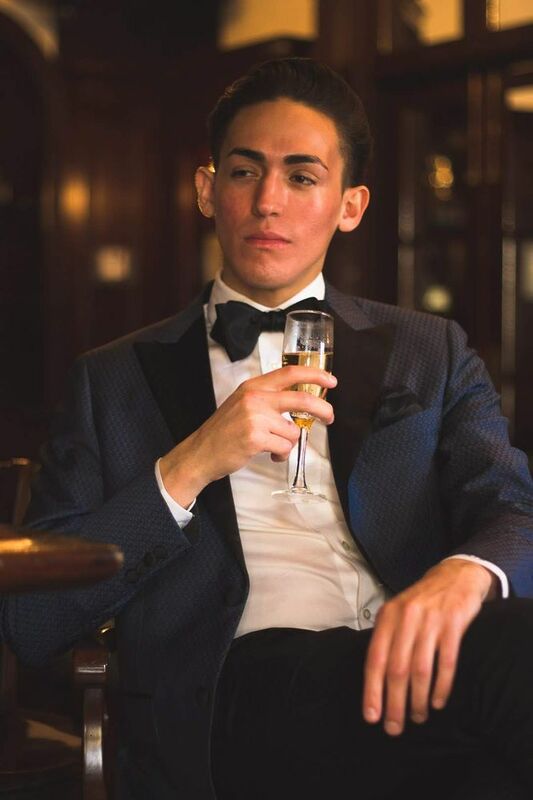 Our custom dress shirts are made with our signature “shirred” sleeve cap, high quality Swiss fusibles for collars and cuffs, clean monogram embroidery of our clients initials, and are finished with an astounding 21 stitched per inch to ensure the longevity of our finely made custom dress shirts. These are characteristics of only the best custom dress shirts. We sculpture out the back panel, apply darts on each side of the back, and even offer the choice of split yolk, which gives a bit of stretch to the shirts shoulder panels for movement, only seen in bespoke dress shirts. 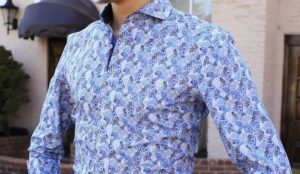 Whether you wear custom dress shirts for work, social gatherings, or are wearing the perfect custom shirt for your wedding, Giorgenti will get your fit correct! Call 516-200-4088 to schedule an appointment!